Buy, Sell, and Trade used items. No Dealers! Hunting Equipment Only! Keep each item under a seperate thread. Any questions PM Admin. 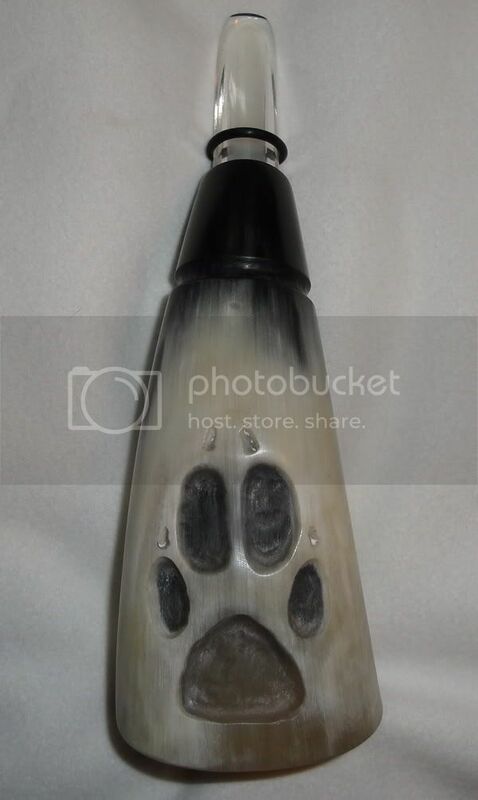 Here's a buffalo horn howler I just finished up,$45 shipped. NICE how does it sound? ?